 Once you do this, run private-chef-ctl or chef-server-ctl reconfigure to link the standard drbd configuration into our custom Chef Server setup. Once the “drbd service” startup finishes, you should have a working DRBD device once again. Patches and other upgrades should be tested in a working copy of the production system being changed. We encourage everyone to disallow automatic kernel updates and updates of the drbd kernel module and the drbd tools as part of standard upgrades on Chef Server systems with DRBD.